A-liya's dreams: New CU products and sale! New CU products and sale! 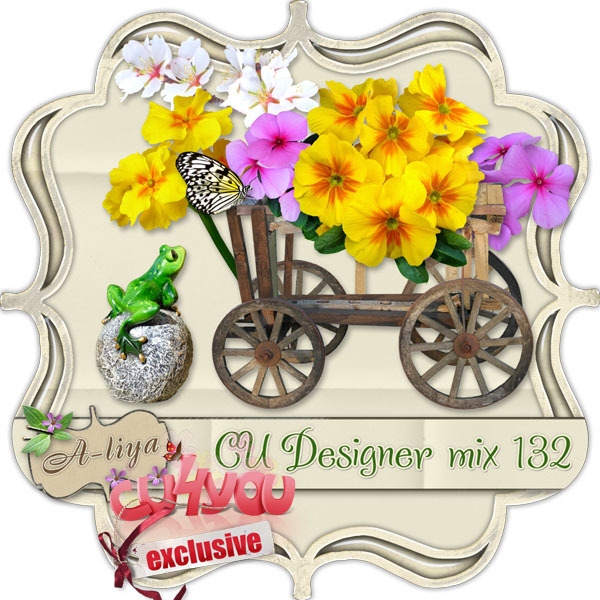 In CU Designer Mix 132 by A-liya you will find 8 elements to design your own spring or easter kits. You may not use them to create other commercial use products or freebies. 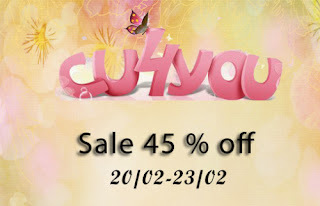 All Store on 45% Sale for 3 days!